Urban Legend says that winning the lottery can be a curse, but this doesn’t stop people from trying. 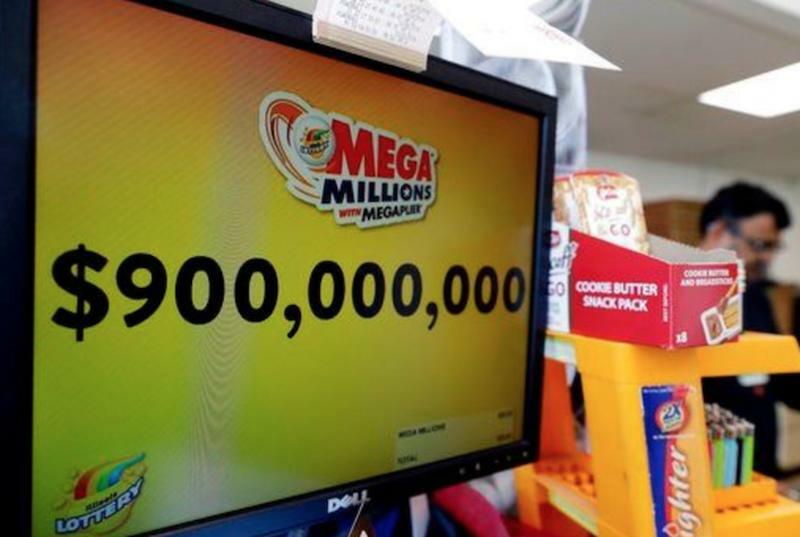 When it comes to Mega Millions, predictions show that the jackpot could reach almost $1 billion by the next drawing on Friday night, making it the second largest lottery jackpot in US history. 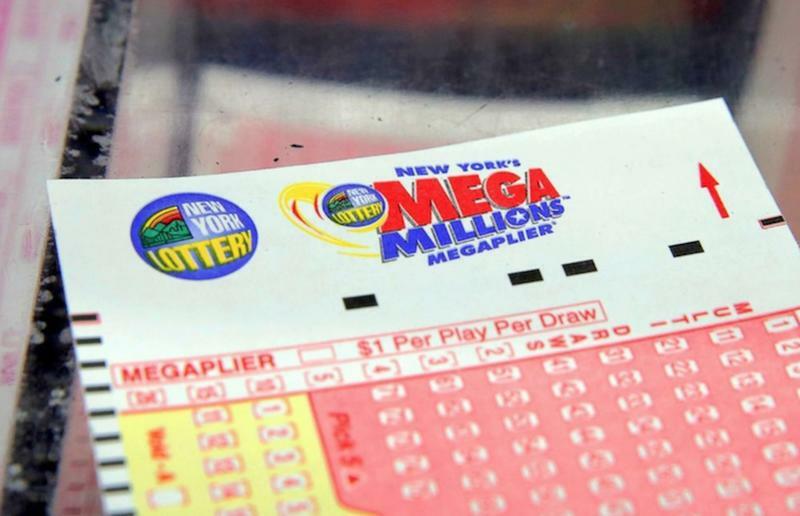 On Tuesday night, the $667 million Mega Millions game saw no winners, leading to Friday night’s jackpot. As great as this sounds, the odds aren’t necessarily in your favor. According to CNBC, the odds of winning both the Mega Millions and the Powerball together are 1 in 88 quadrillion, which has 15 zeroes. The National Weather Service says the odds of being struck by lightning are 1 in 1,171,000, 258 times higher than the chances of winning the Mega Millions jackpot. The International Shark Attack File reported the odds for being killed by a shark are 1 in 3,748,067, 80 times more likely. For Tuesday’s drawing, the chances for the Mega Millions were 302,575,350 to 1, with the Powerball jackpot’s odds being a bit better at 292,201,388 to 1. In 2016, there were three winning tickets for the $1.586 billion Powerball jackpot, the highest in history. They chose to take $327.8 million as a lump-sum payment over $533 million before taxes as an annuity. Last year, a Mercy Medical Center employee won the $758.7 million Powerball jackpot, of which she also took the lump sum, which was $480.5 million before taxes. In 2012 and 2013, two Mega Millions jackpots peaked at $656 million and $648 million, with the highest being won by three people and the second highest being won by two. As for this week’s lottery, we’ll know the results soon.